Who should not take Lorazepam? Tell your doctor right away if you have any unlikely but serious side effects, including: mental/mood changes (such as hallucinations, depression, thoughts of suicide), slurred speech or difficulty talking, vision changes, unusual weakness, trouble walking, memory problems, signs of infection (such as fever, persistent sore throat). Get medical help right away if you have any rare but very serious side effects, including: yellowing eyes or skin, seizures, slow/shallow breathing. List Lorazepam side effects by likelihood and severity. 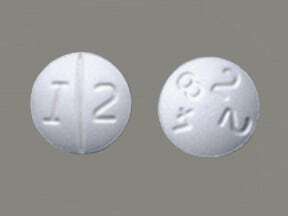 Before using this medication, tell your doctor or pharmacist your medical history, especially of: kidney disease, liver disease, glaucoma, lung/breathing problems (such as sleep apnea), mental/mood disorders (such as depression, psychosis), personal or family history of a substance use disorder (such as overuse of or addiction to drugs/alcohol). What should I know regarding pregnancy, nursing and administering Lorazepam to children or the elderly? Some products that may interact with this drug include: clozapine, kava, sodium oxybate (also known as gamma hydroxybutyrate or GHB). The risk of serious side effects (such as slow/shallow breathing, severe drowsiness/dizziness) may be increased if this medication is taken with other products that may also cause drowsiness or breathing problems. Tell your doctor or pharmacist if you are taking other products such as opioid pain or cough relievers (such as codeine, hydrocodone), alcohol, marijuana, other drugs for sleep or anxiety (such as alprazolam, diazepam, zolpidem), muscle relaxants (such as carisoprodol, cyclobenzaprine), or antihistamines (such as cetirizine, diphenhydramine). Does Lorazepam interact with other medications? Should I avoid certain foods while taking Lorazepam? If you miss a dose and are taking more than 1 dose daily, do not take it if it is almost time for the next dose. Instead, skip the missed dose and resume your usual dosing schedule. Do not double the dose to catch up. If you take it once daily at bedtime and miss a dose, do not take it the following morning. Call your doctor to find out what to do. 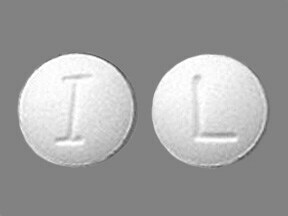 This medicine is a white, round, tablet imprinted with "I" and "L". 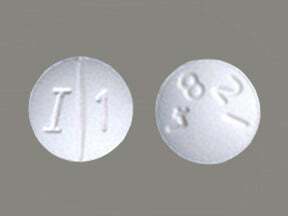 This medicine is a white, round, scored, tablet imprinted with "I 1" and "4821". 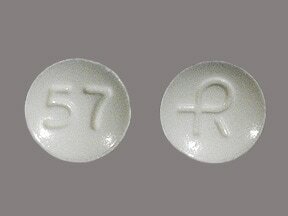 This medicine is a white, round, scored, tablet imprinted with "I 2" and "4822". 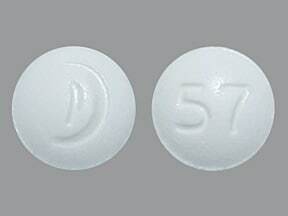 This medicine is a white, round, tablet imprinted with "logo" and "57". 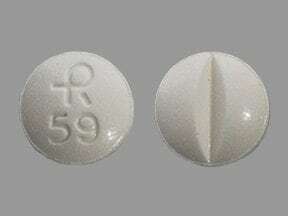 This medicine is a white, round, scored, tablet imprinted with "logo and 59". 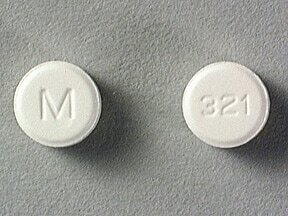 This medicine is a white, round, tablet imprinted with "M" and "321". 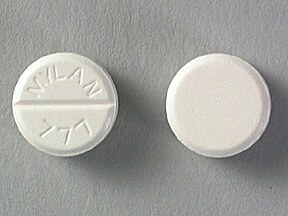 This medicine is a white, round, scored, tablet imprinted with "MYLAN 777". 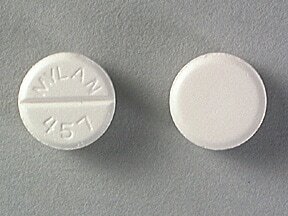 This medicine is a white, round, scored, tablet imprinted with "MYLAN 457". 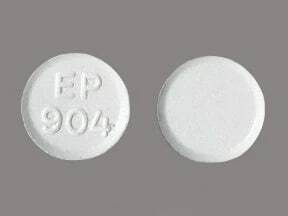 This medicine is a white, round, tablet imprinted with "EP 904". 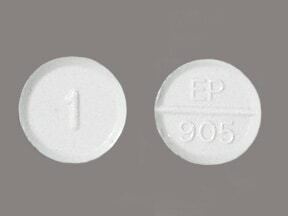 This medicine is a white, round, scored, tablet imprinted with "EP 905" and "1". 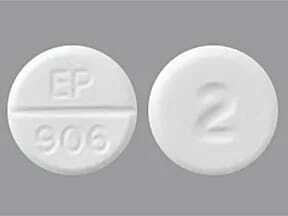 This medicine is a white, round, scored, tablet imprinted with "EP 906" and "2". 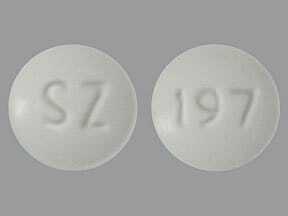 This medicine is a white, round, tablet imprinted with "SZ" and "197". 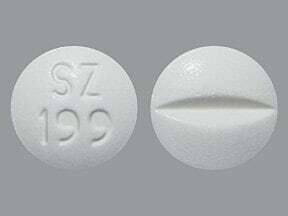 This medicine is a white, round, scored, tablet imprinted with "SZ 199". 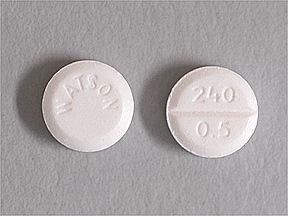 This medicine is a white, round, scored, tablet imprinted with "WATSON" and "240 0.5". 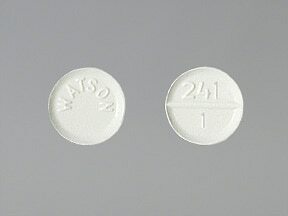 This medicine is a white, round, scored, tablet imprinted with "241 1" and "WATSON". 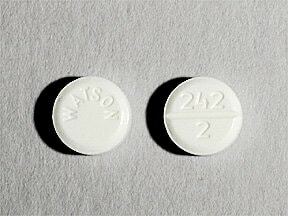 This medicine is a white, round, scored, tablet imprinted with "242 2" and "WATSON". 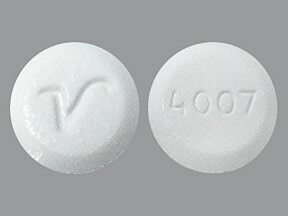 This medicine is a white, round, tablet imprinted with "4007" and "V". 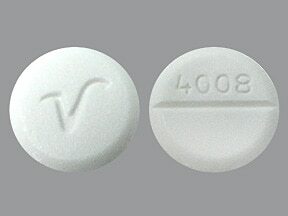 This medicine is a white, round, scored, tablet imprinted with "4008" and "V". 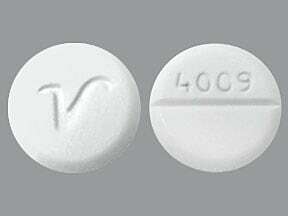 This medicine is a white, round, scored, tablet imprinted with "4009" and "V". Are you considering switching to Lorazepam? How long have you been taking Lorazepam?